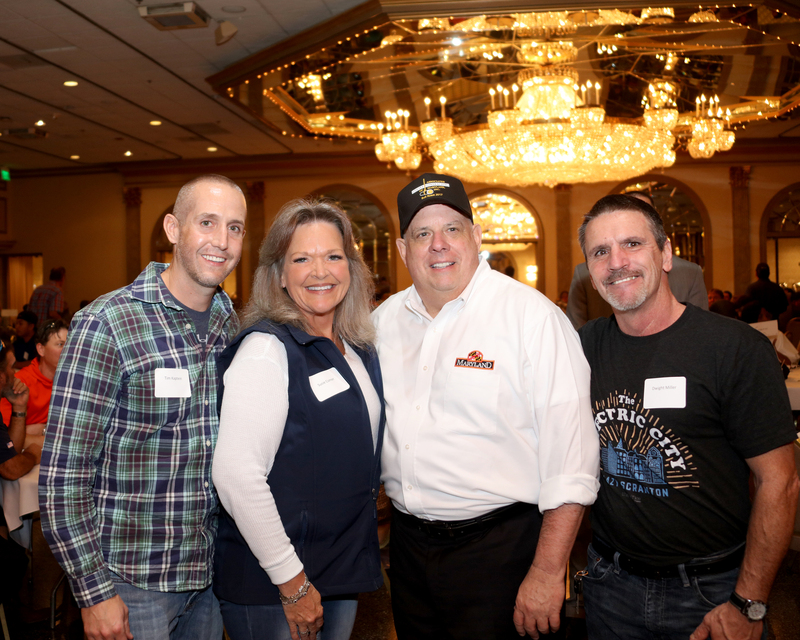 November 2017 - Comer Construction, Inc. Archive | Comer Construction, Inc.
Members of the Comer Construction team recently attended the Associated Utility Contractors (AUC) of Maryland Annual Bull Roast held at Martin’s West where Maryland Governor Larry Hogan was in attendance. 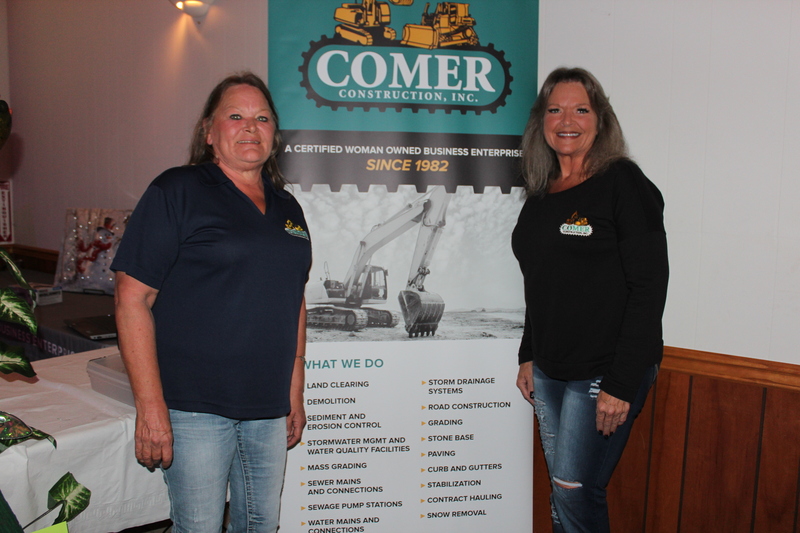 Comer Construction is a Contractor Member of the AUC and Comer Construction President and Treasurer, Susie Comer, currently serves as the Chair of the AUC’s Harford County Committee. Congratulations to Donald Rosenthal, Comer Construction’s October Employee of the Month. Donald has been a dedicated employee with Comer Construction for 18 years, serving daily in his role as a Grading Foreman. 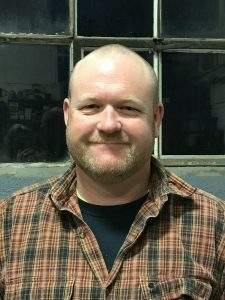 In this role, Donald is responsible for day-to-day supervision and oversight of his team, to ensure safe, efficient and timely completion of assigned projects. Congratulations to Comer Construction’s 2017 Employee of the Year, Jeff Lewis. 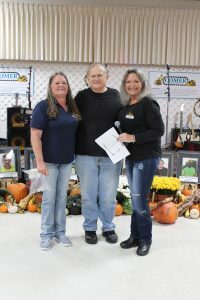 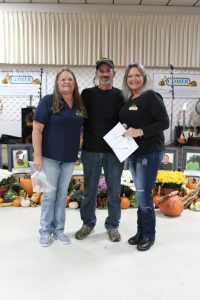 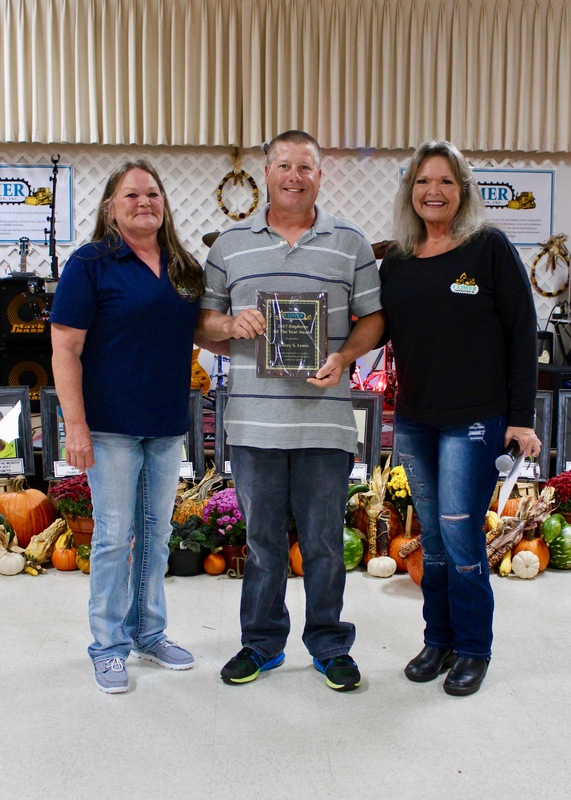 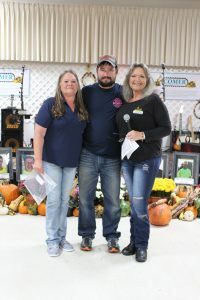 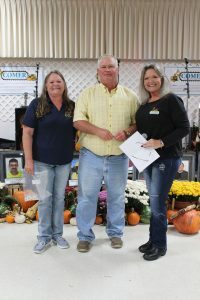 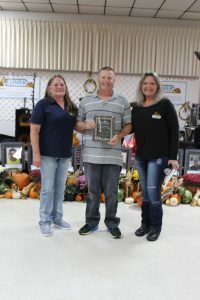 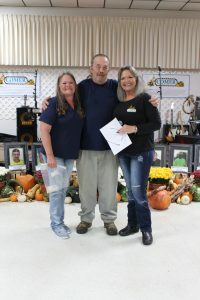 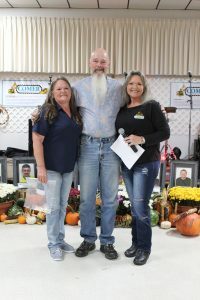 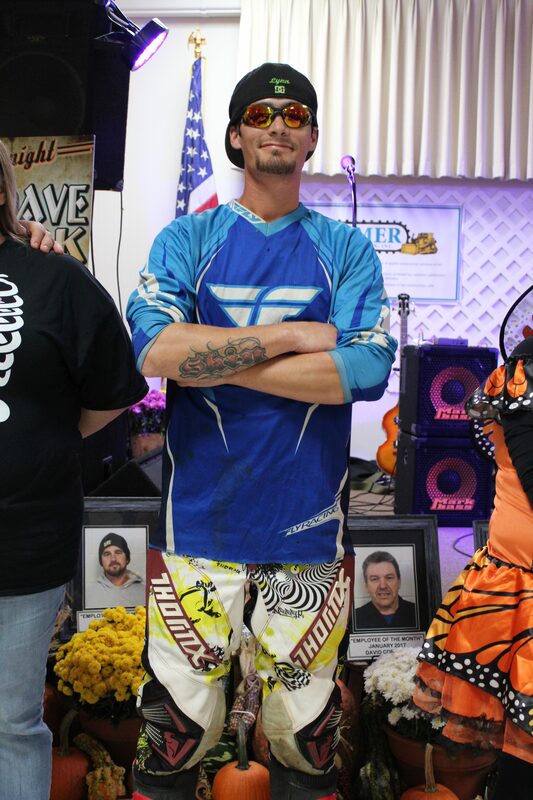 A Pipelayer for the company, Jeff has made an impact in this role with the company and was recently recognized with this honor at Comer Construction’s Annual Employee Appreciation event in October. Jeff was nominated by his colleagues at Comer Construction earlier this year as the April Employee of the Month based on his commitment to safety, dedication to daily responsibilities, willingness to assist in additional duties as needed, and overall commitment to the company in his role as Pipelayer. 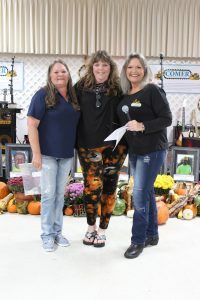 Comer Construction selects its Employee of the Year through a selection process of all those who received the Employee of the Month honor throughout the year. 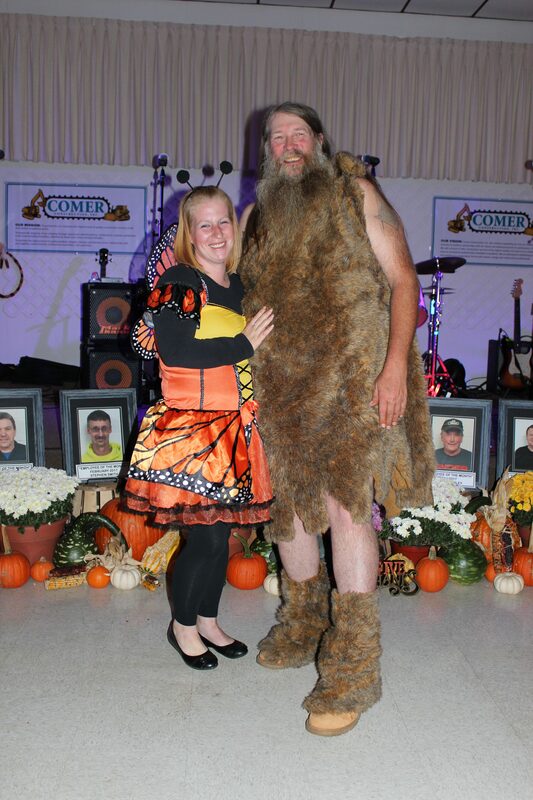 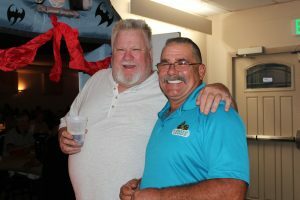 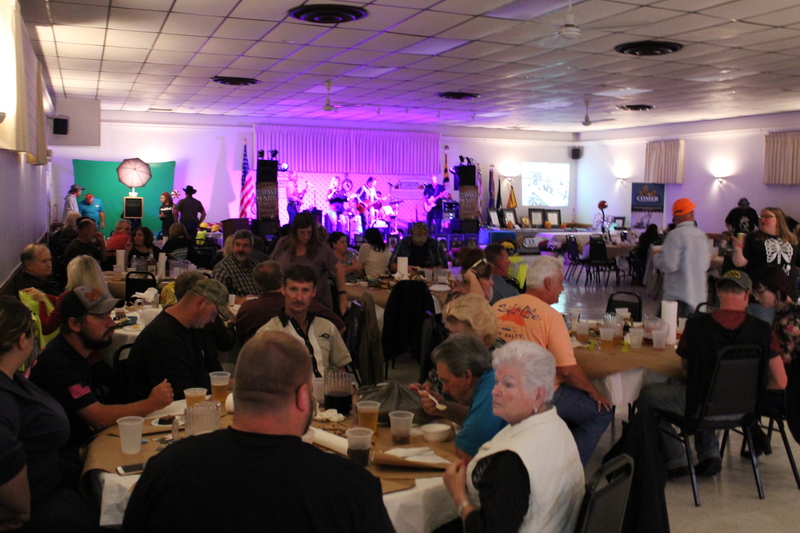 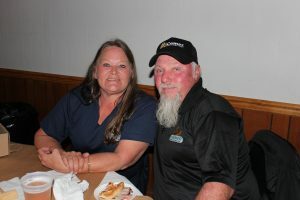 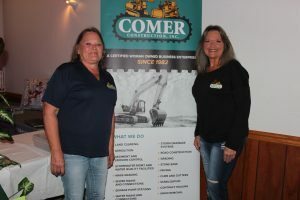 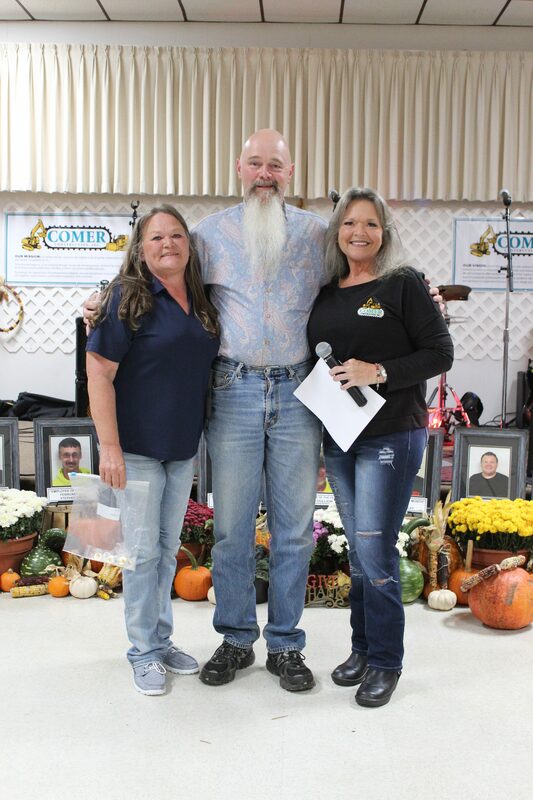 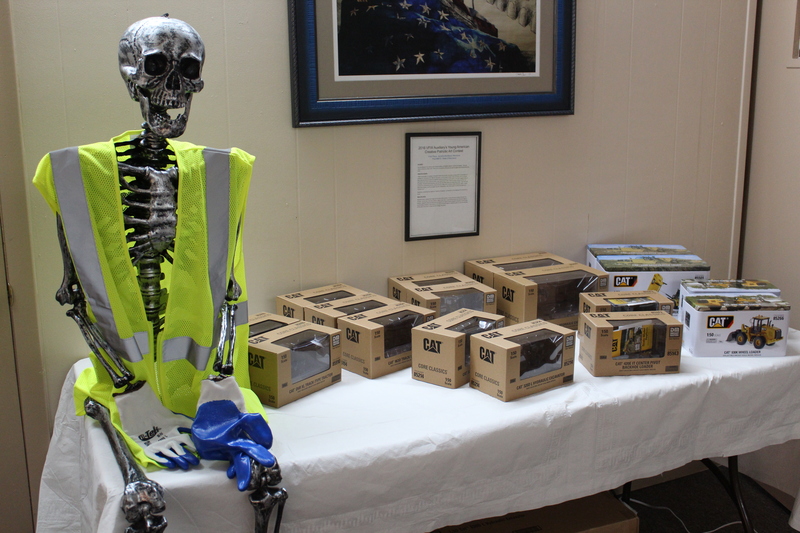 Comer Construction and its more than 80 employees and their spouses gathered for the company’s Annual Employee Appreciation Celebration recently at the Jarrettsville Manor Memorial VFW Post 8672 in Forest Hill. 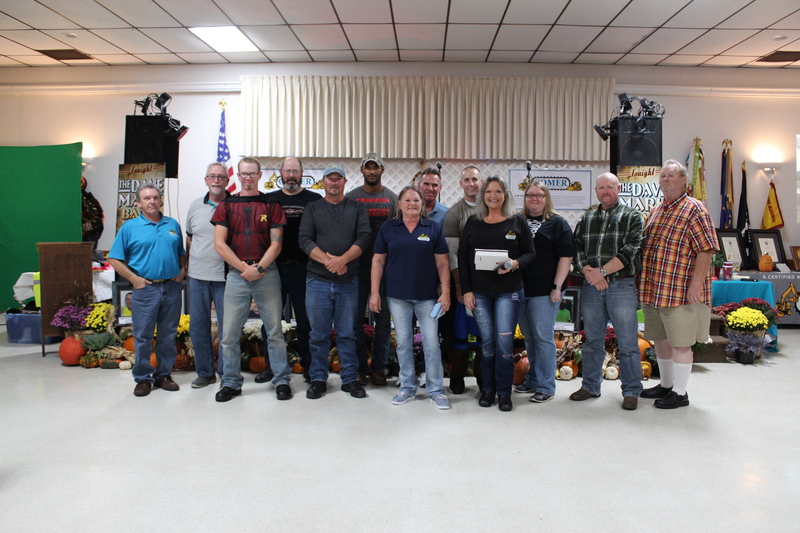 Each year, Comer Construction brings together all of its employees as a special thank you for all their hard work and dedication to the company. 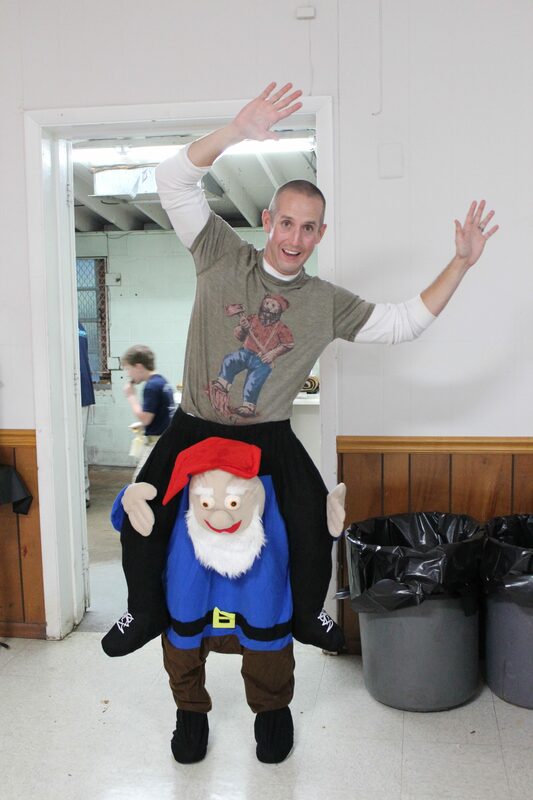 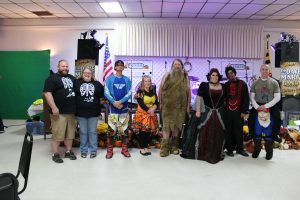 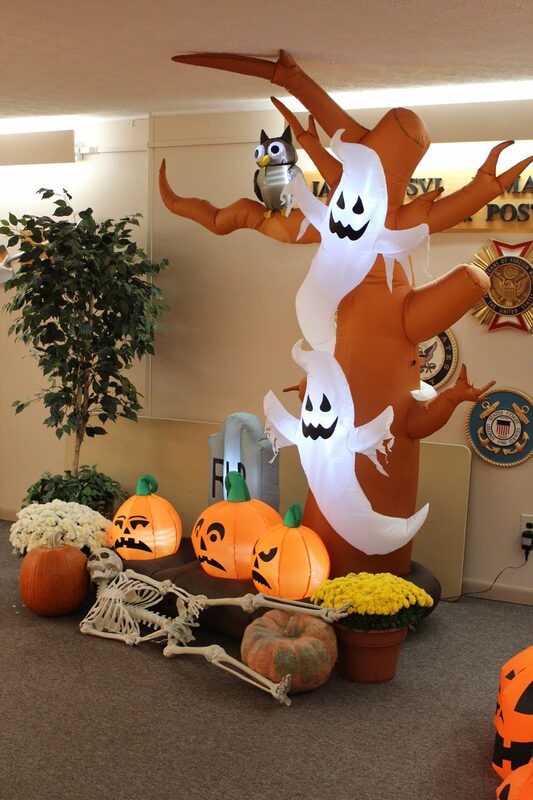 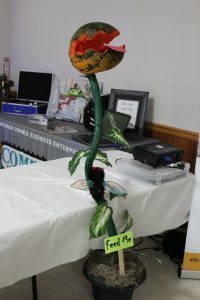 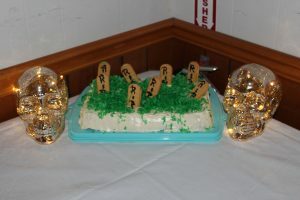 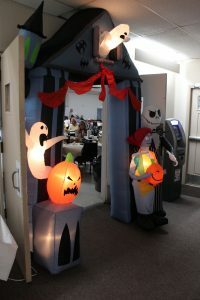 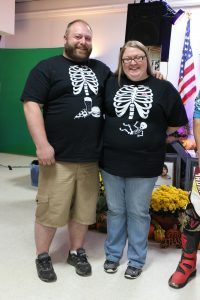 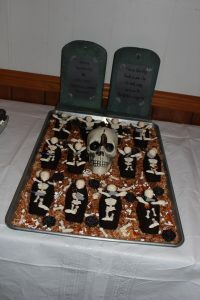 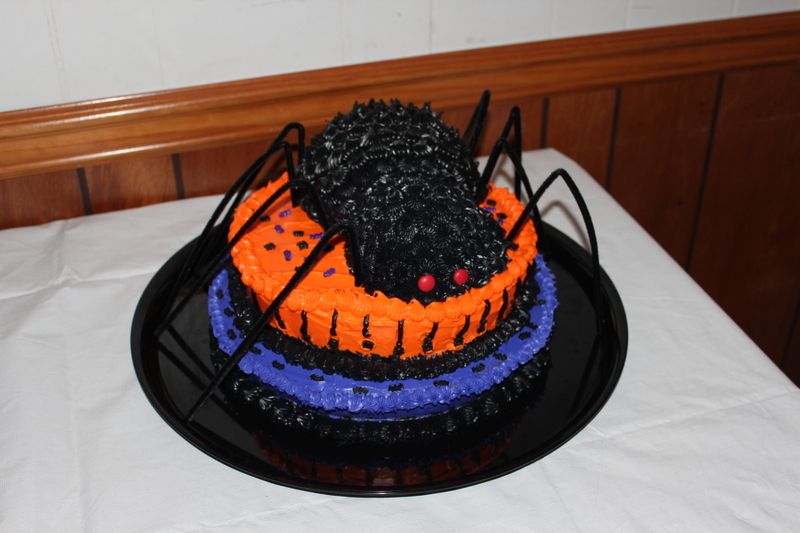 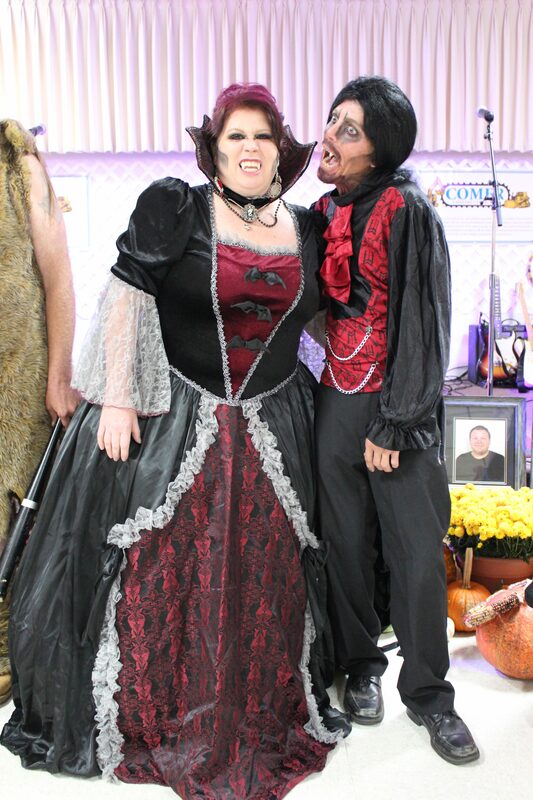 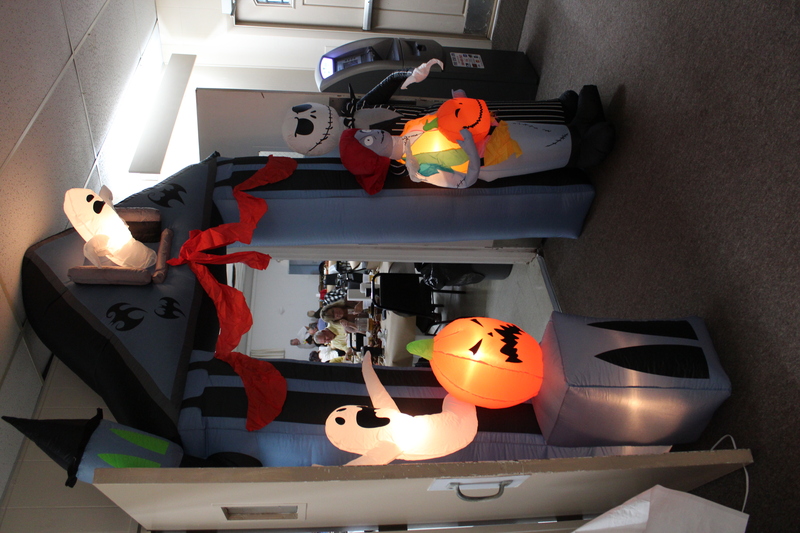 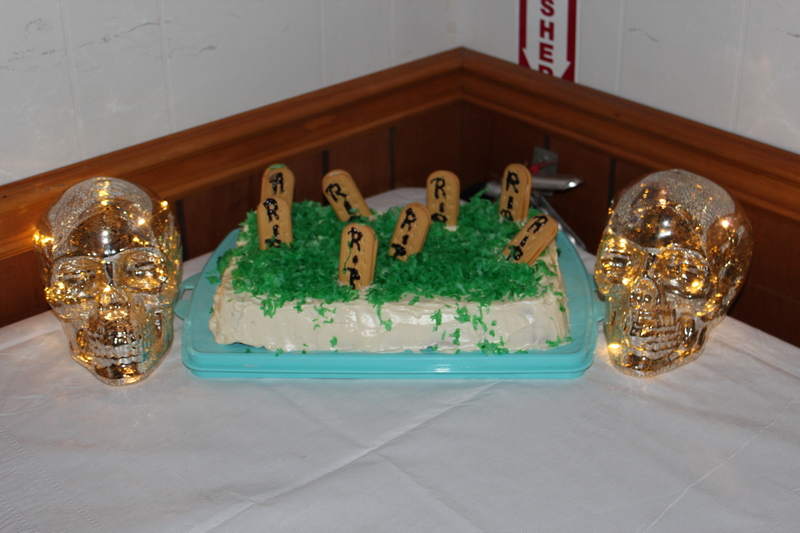 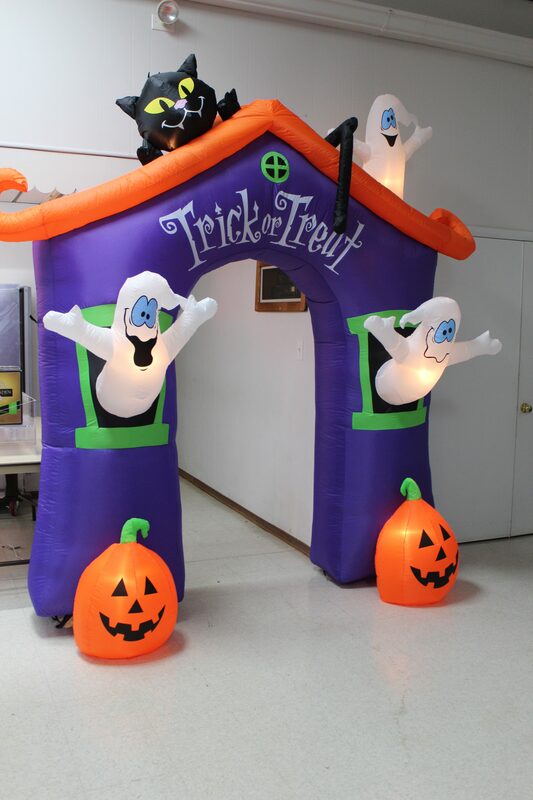 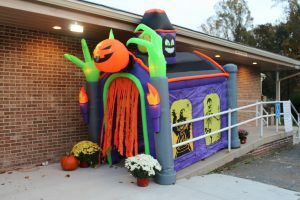 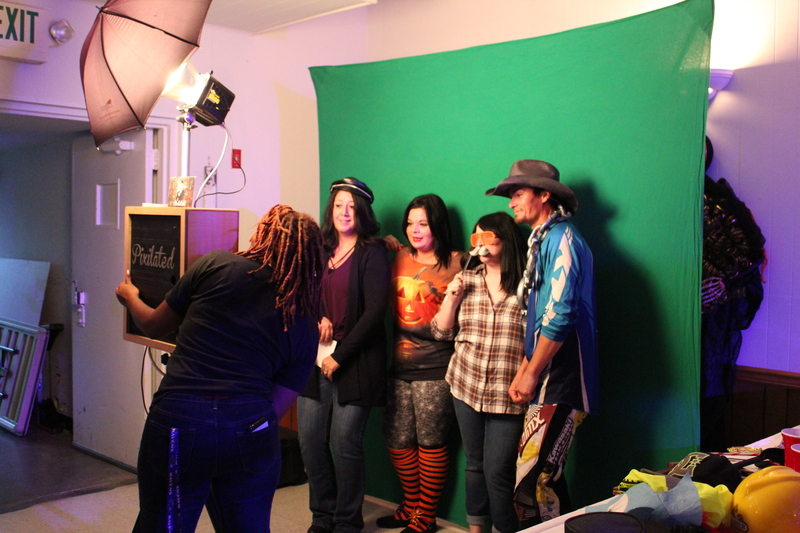 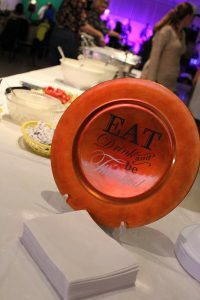 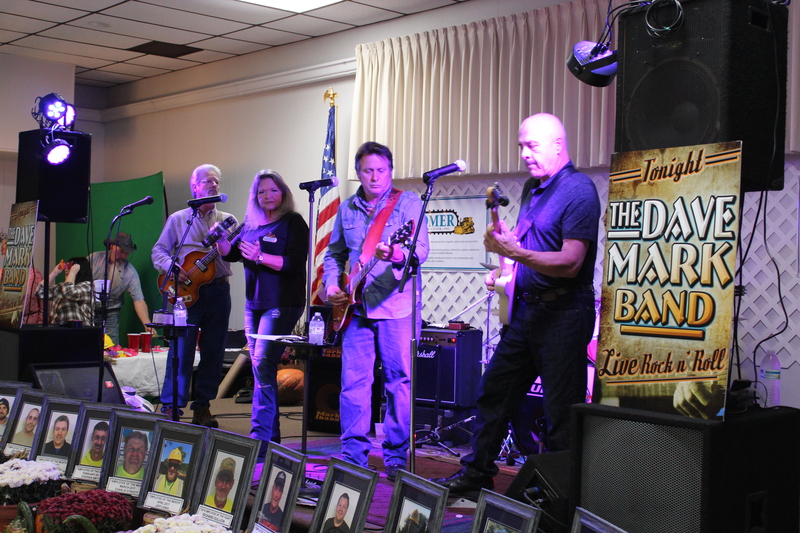 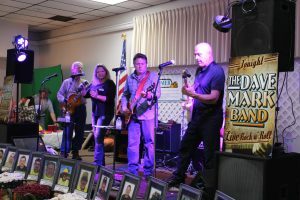 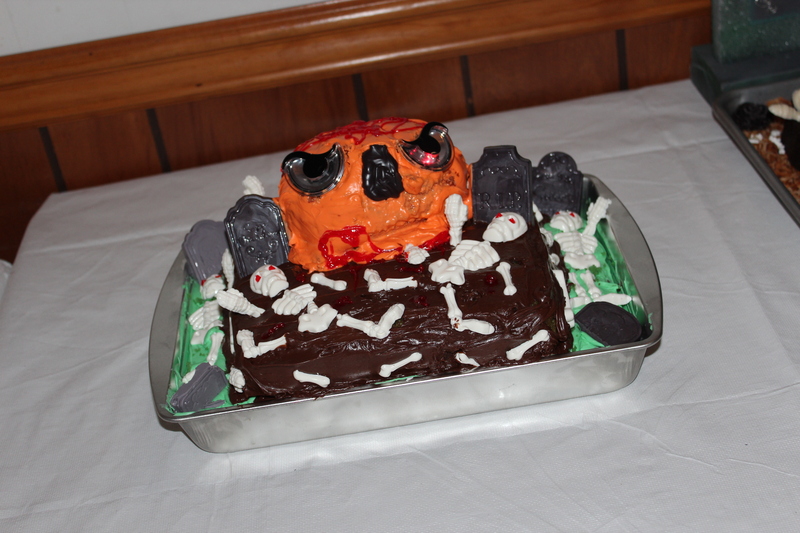 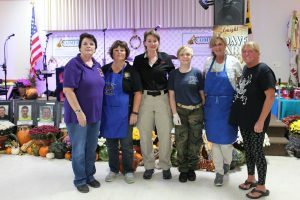 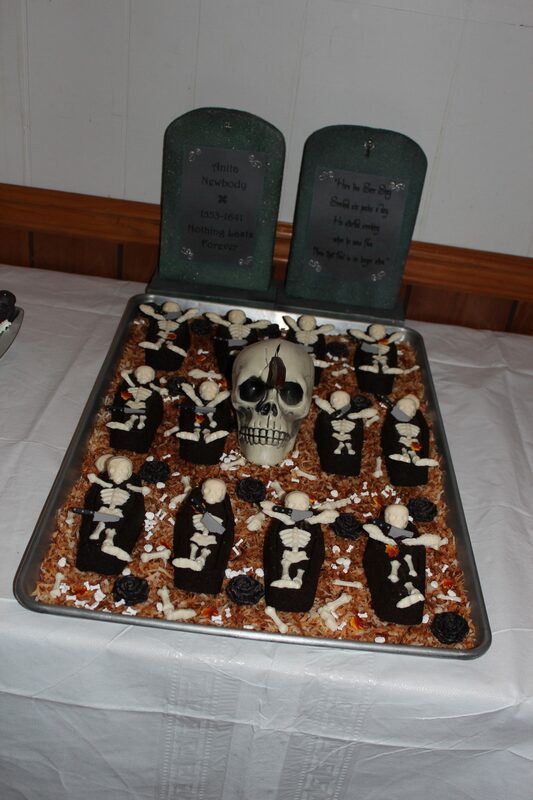 The festivities for the night included live music by The Dave Mark Band, photo booth by Pixilated, a Halloween Costume Contest, Pumpkin Carving Contest, Dance Contest, Bake Contest, and various door prizes. 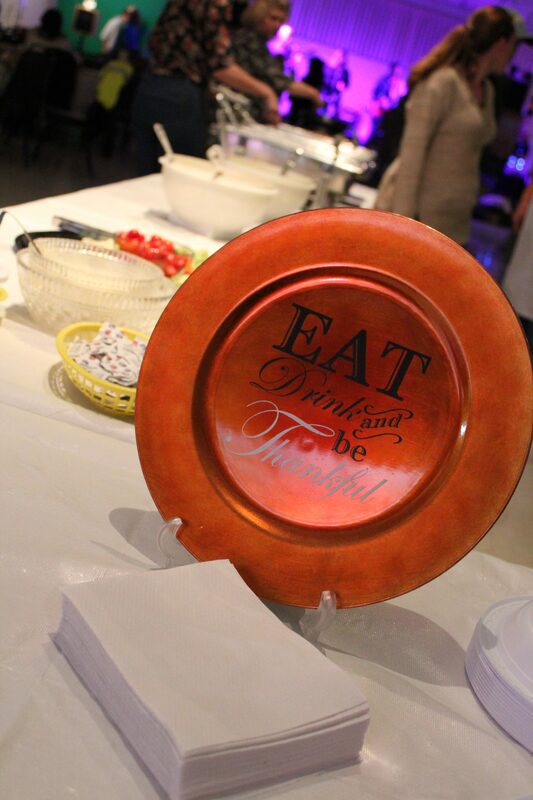 Thank you to everyone for a fun and memorable night!